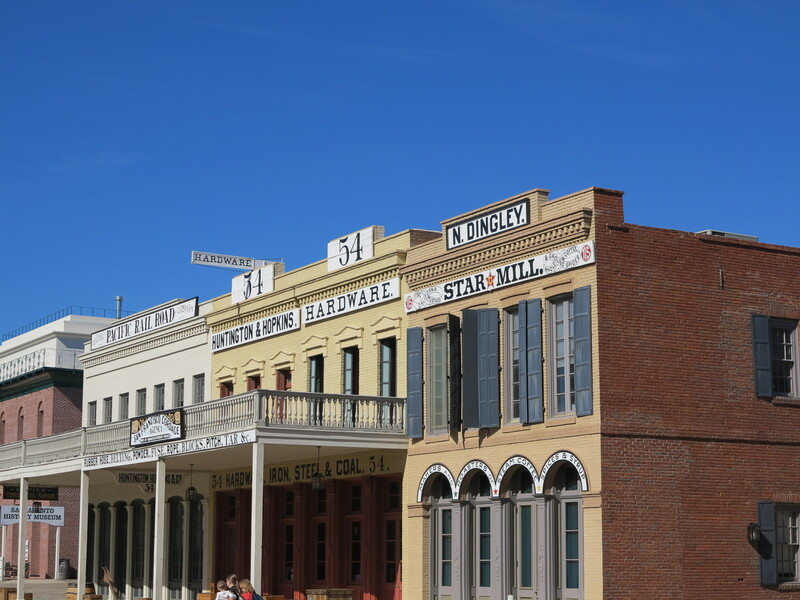 Sacramento is on northeast of San Francisco. 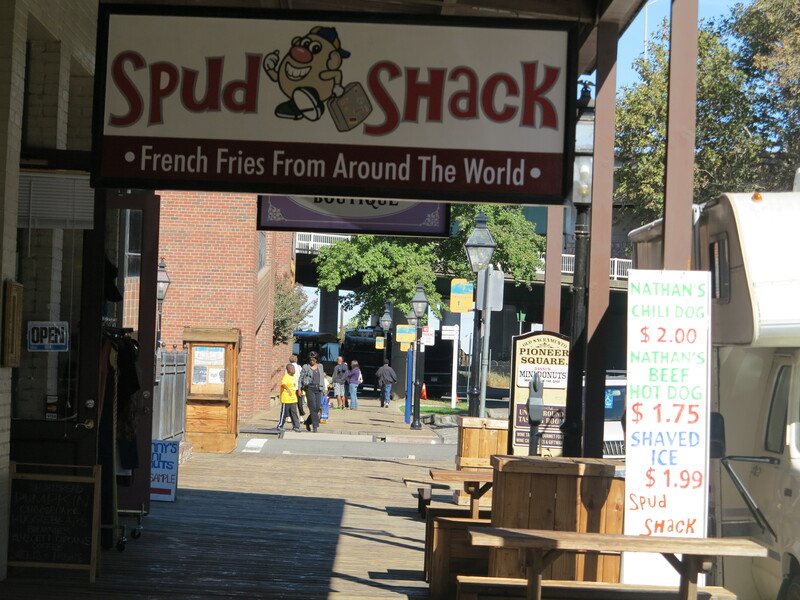 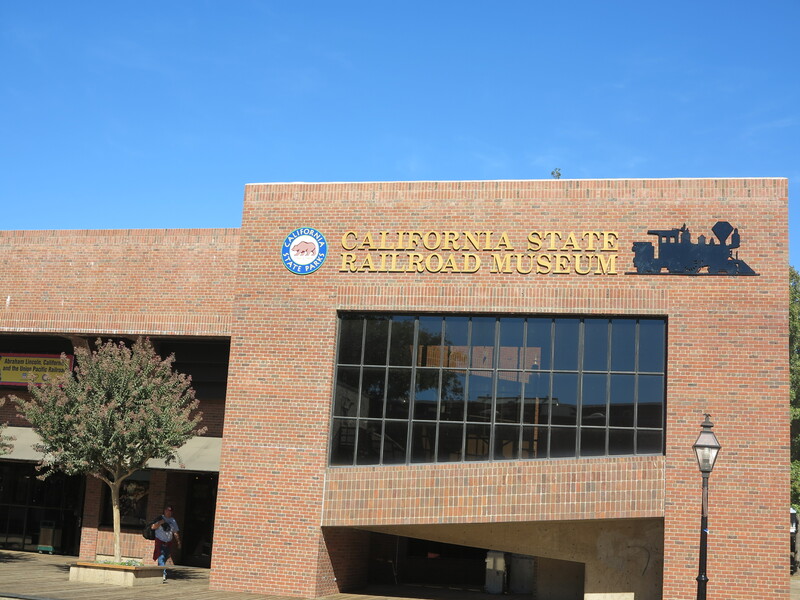 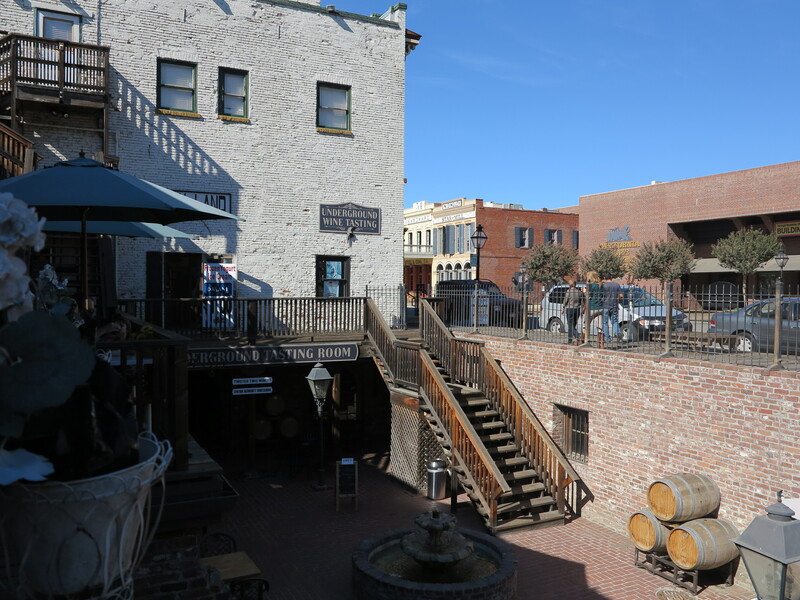 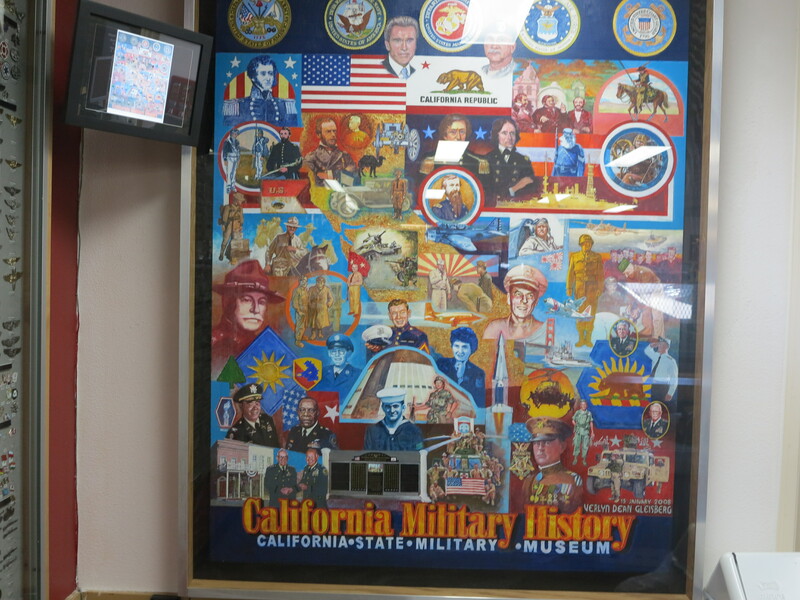 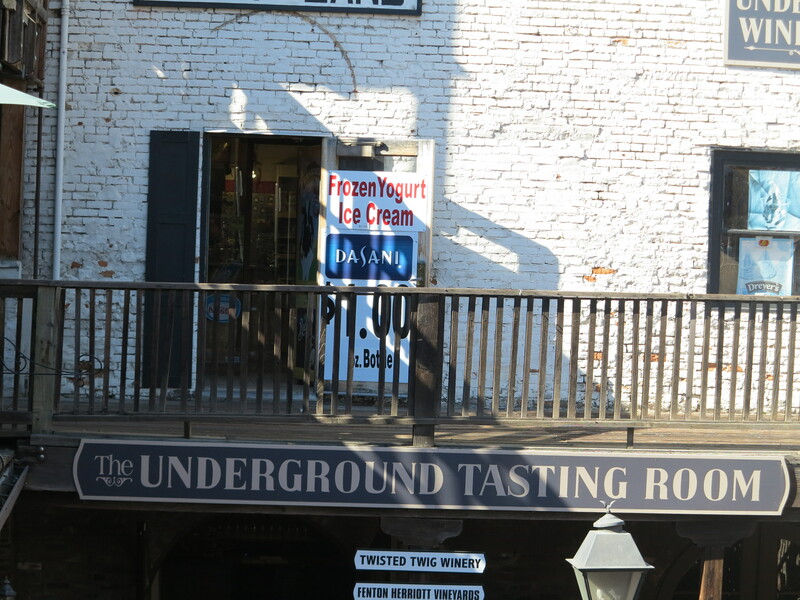 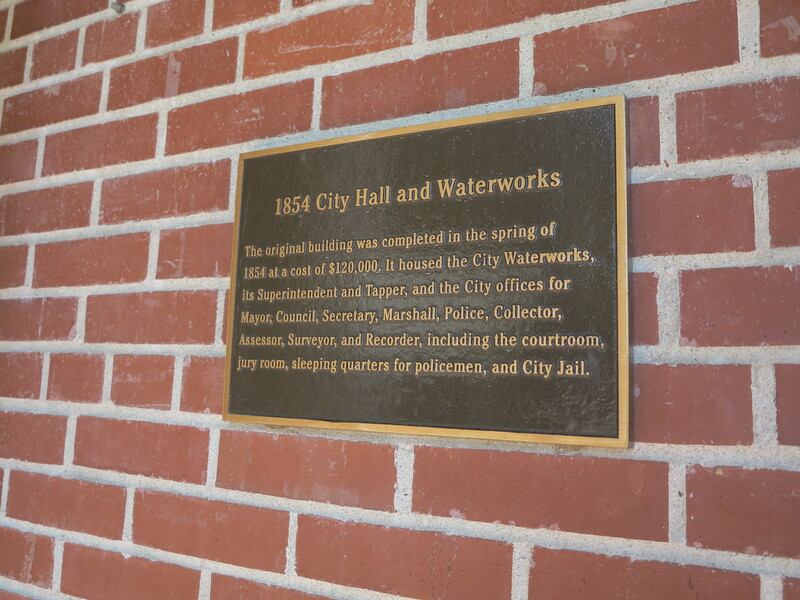 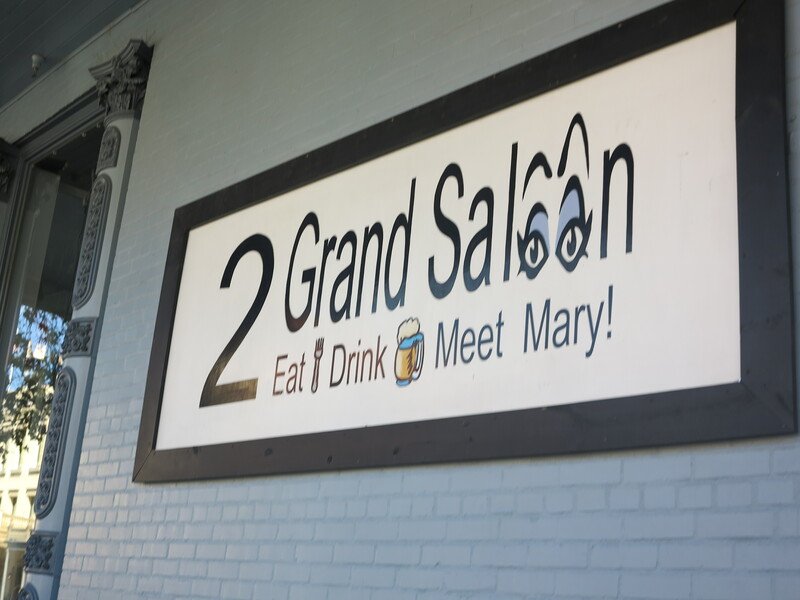 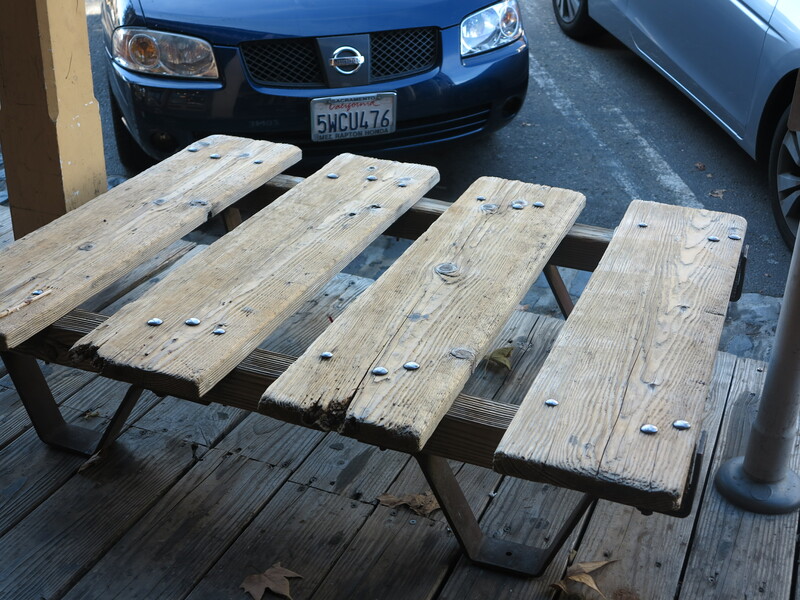 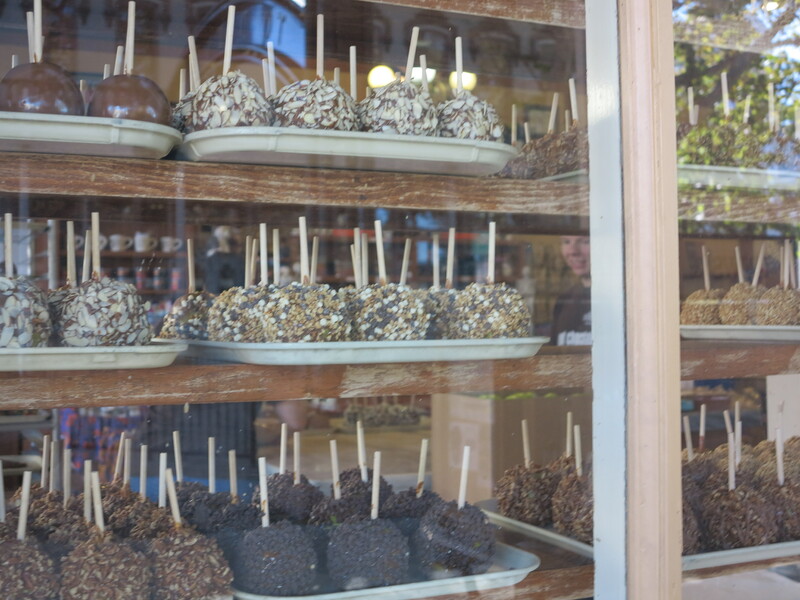 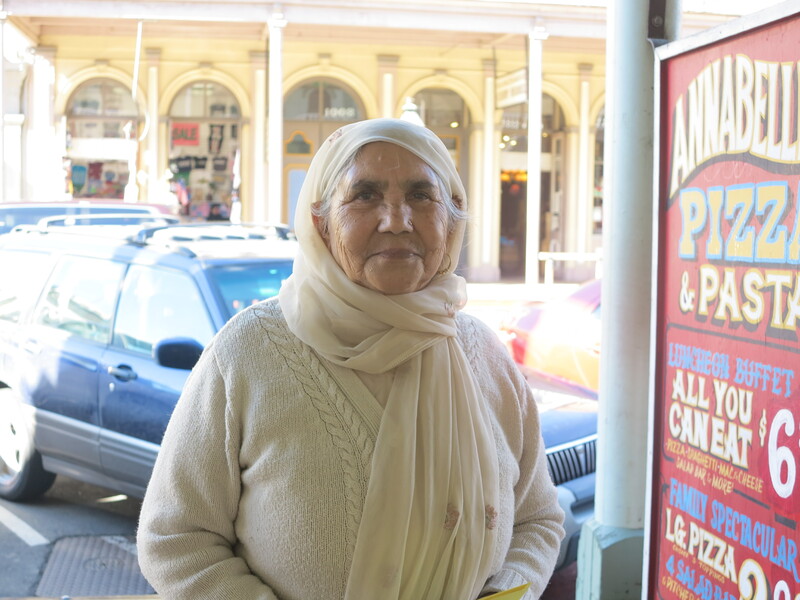 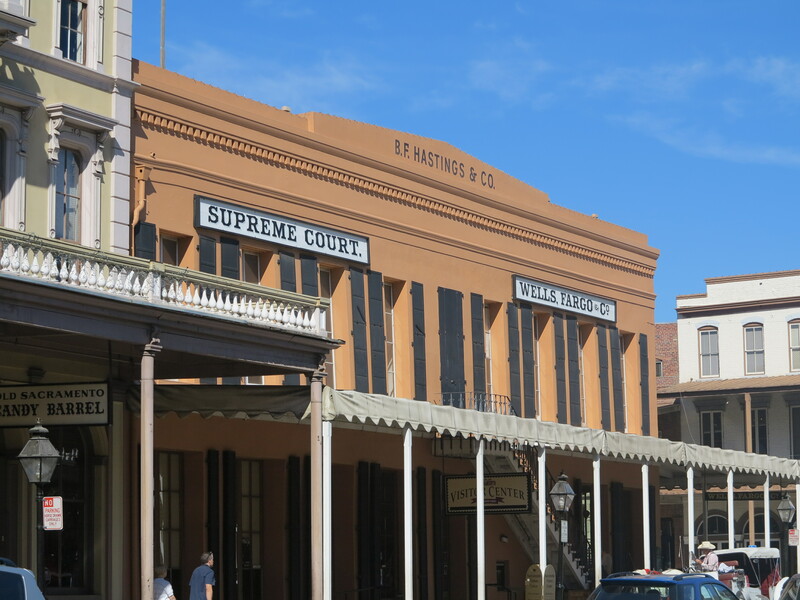 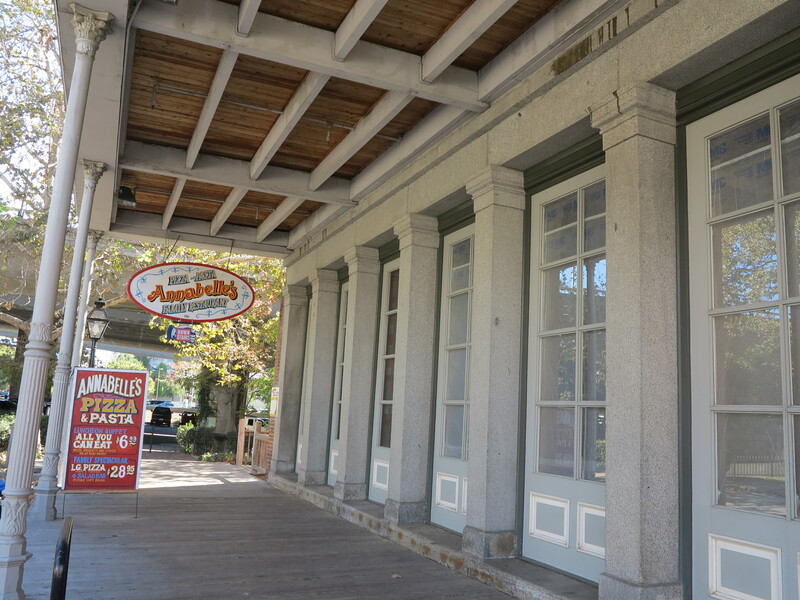 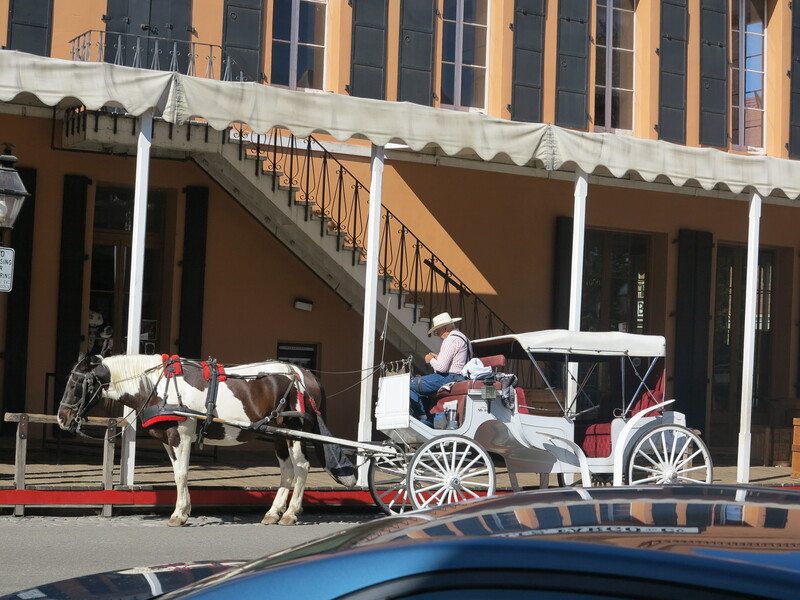 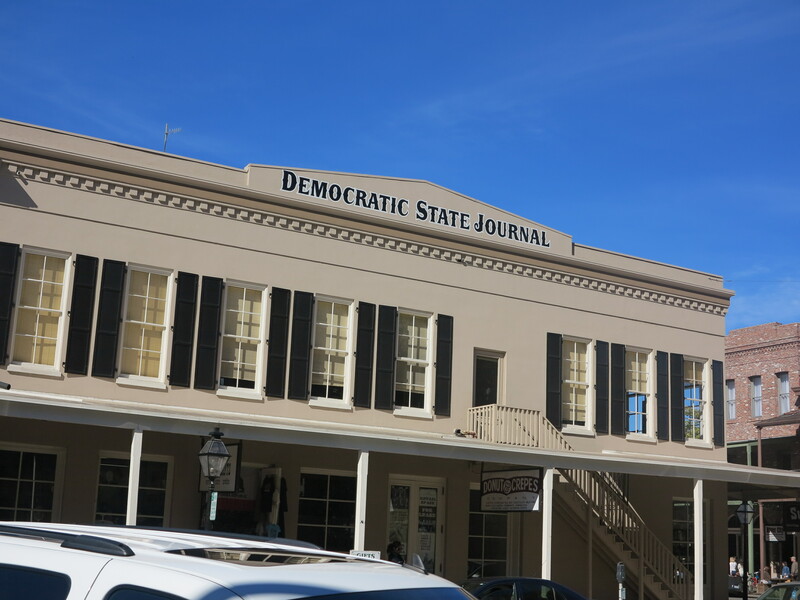 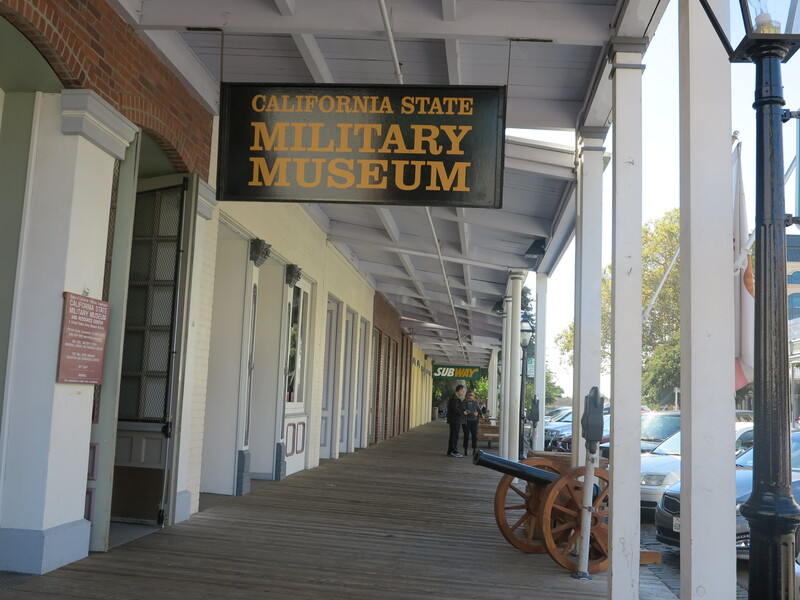 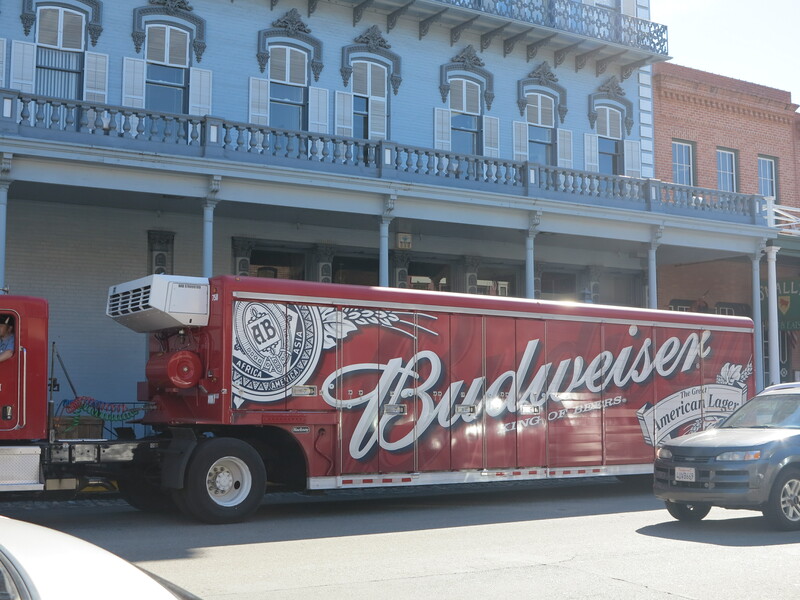 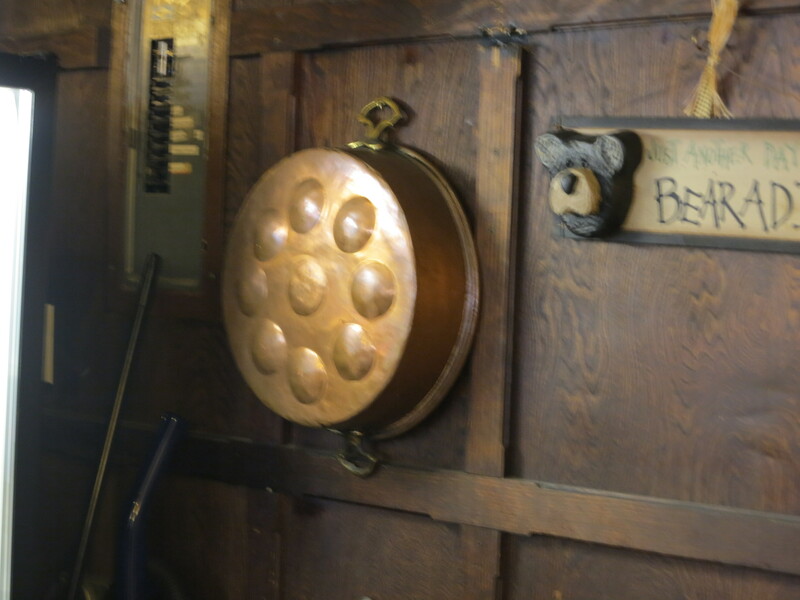 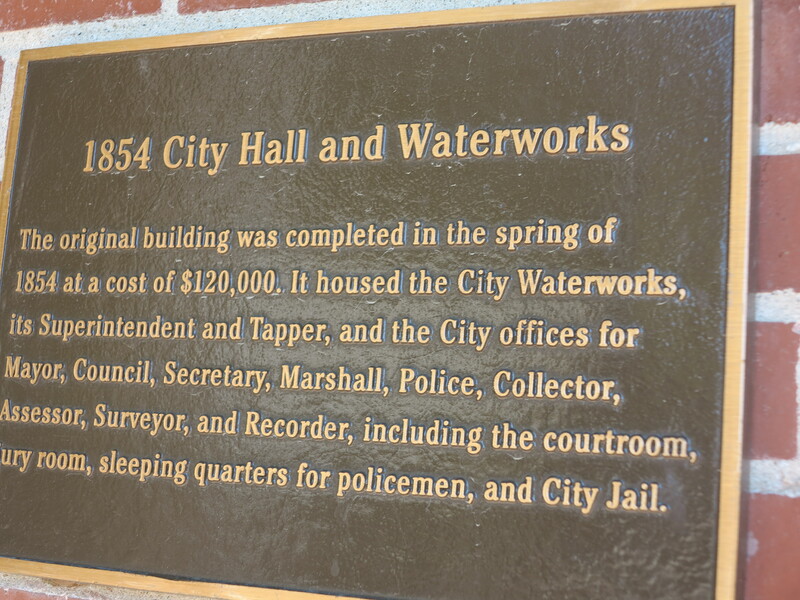 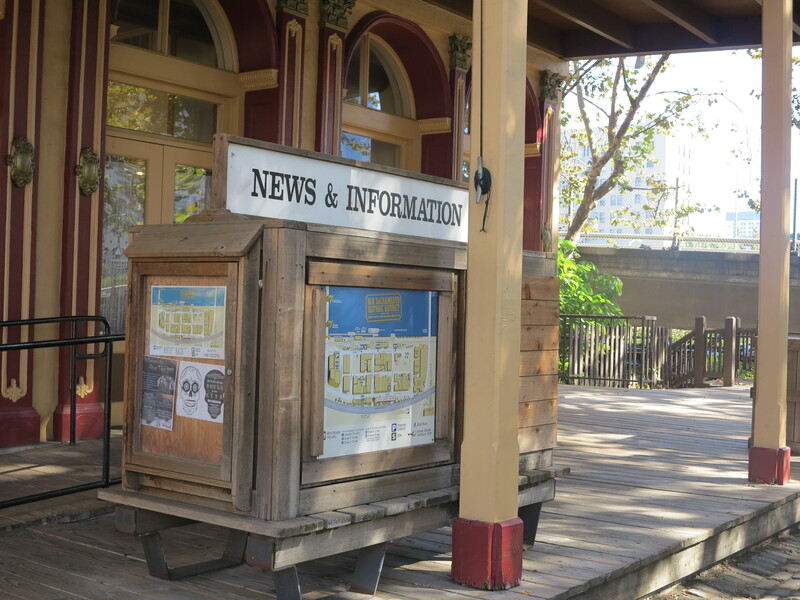 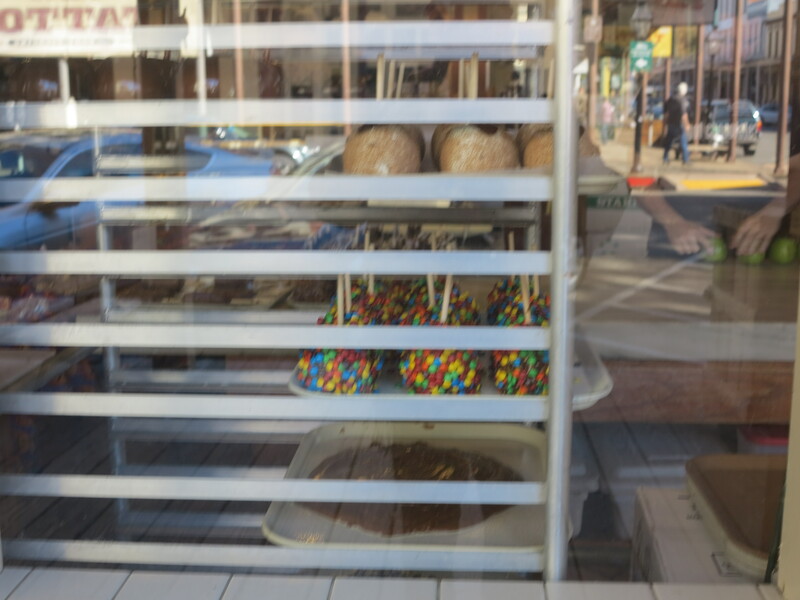 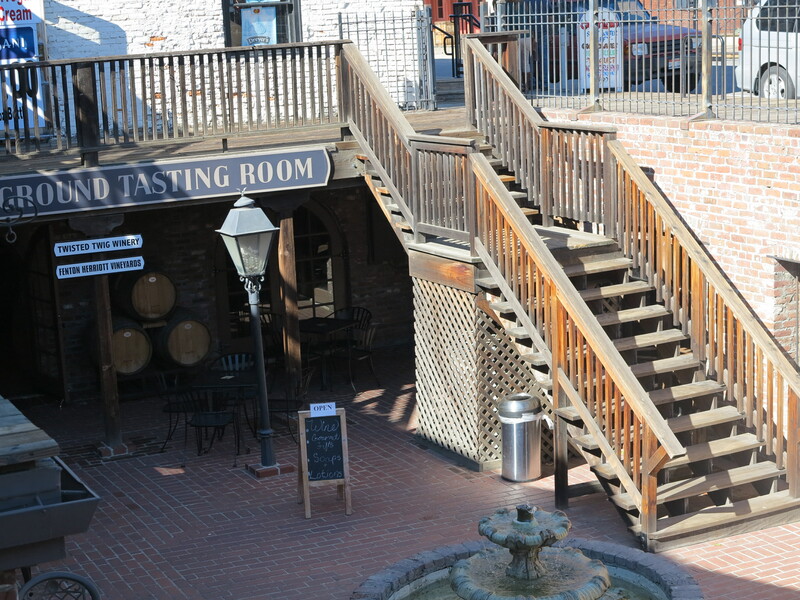 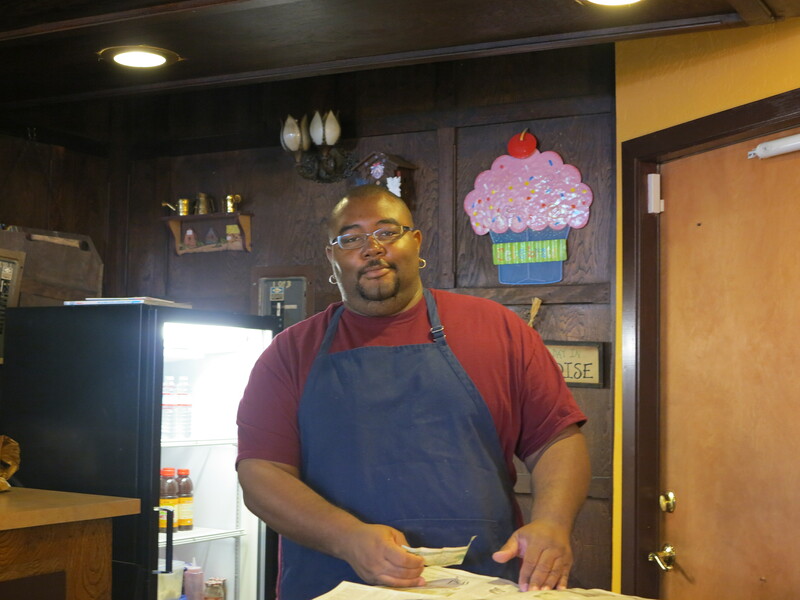 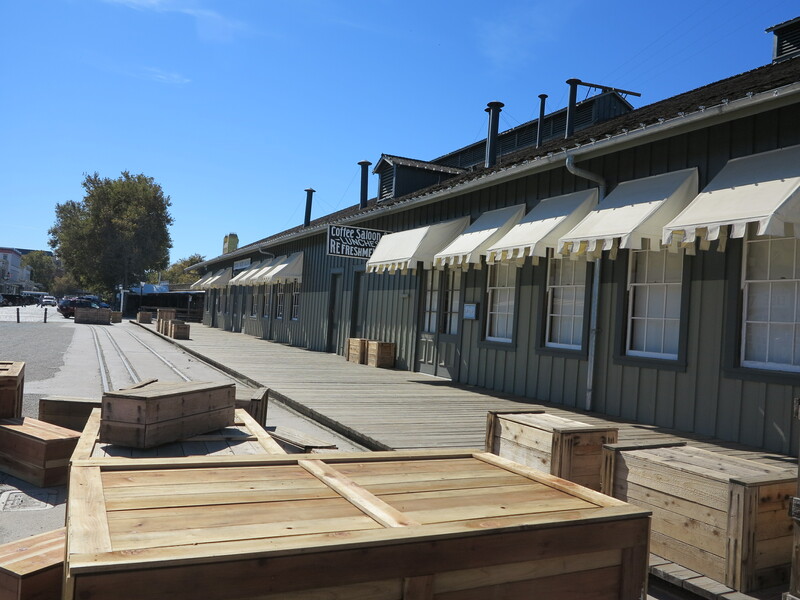 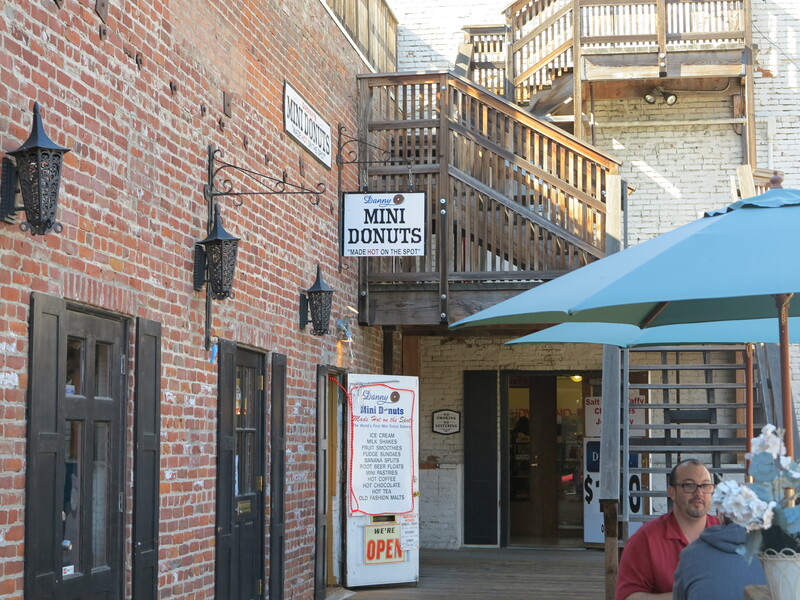 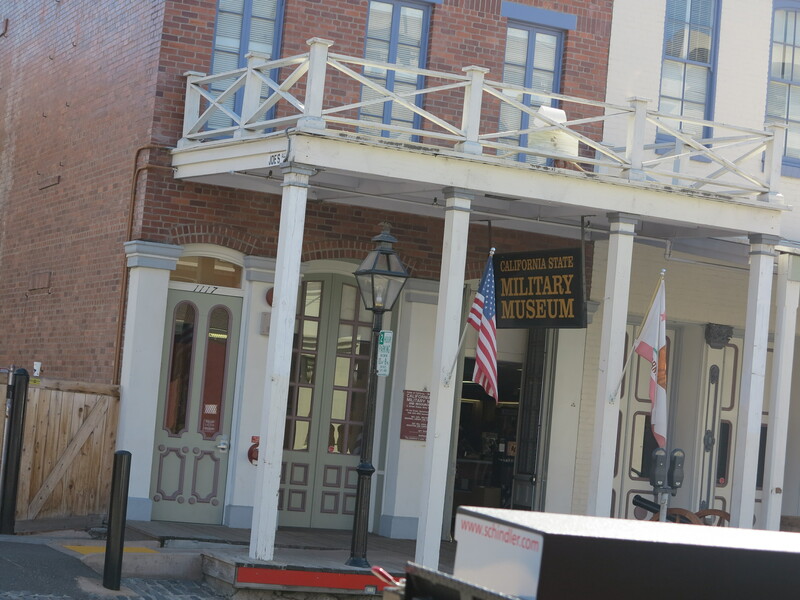 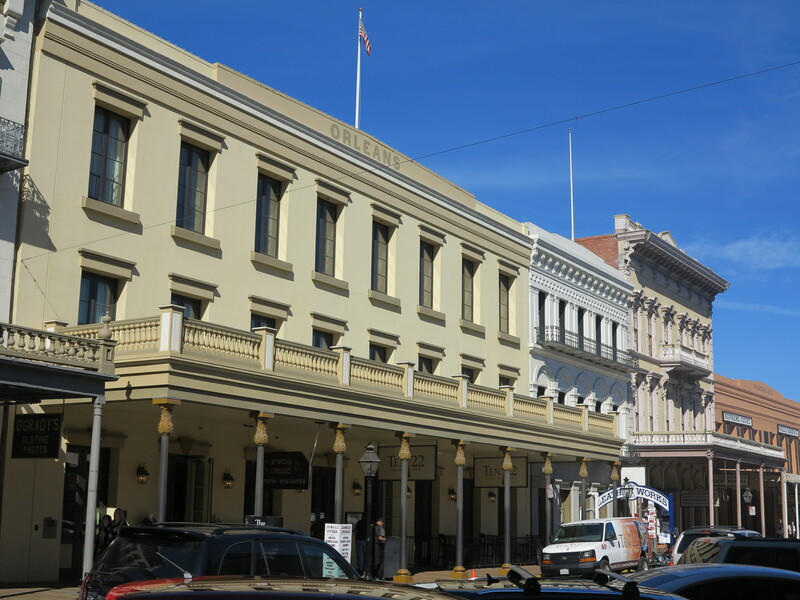 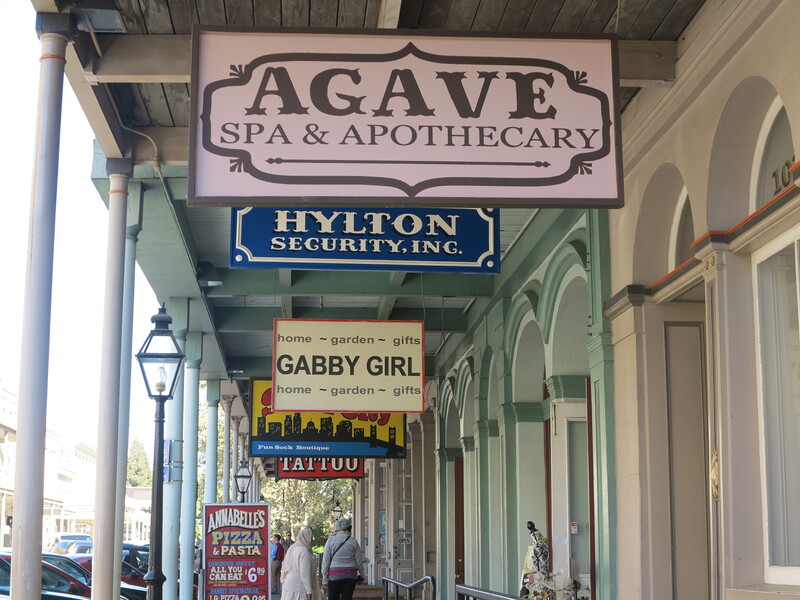 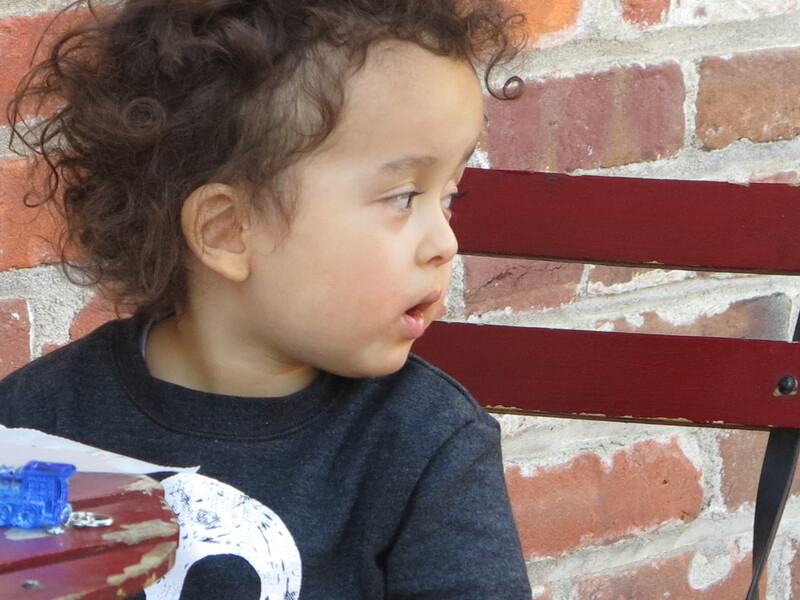 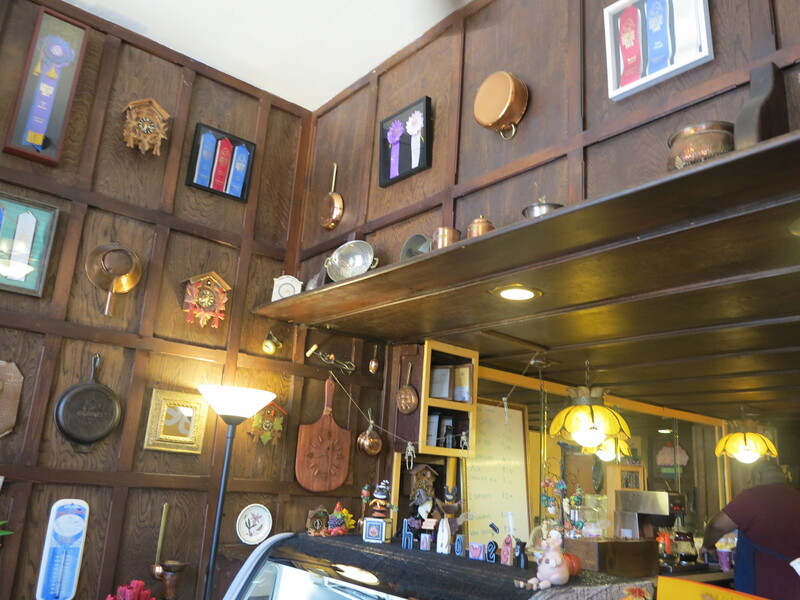 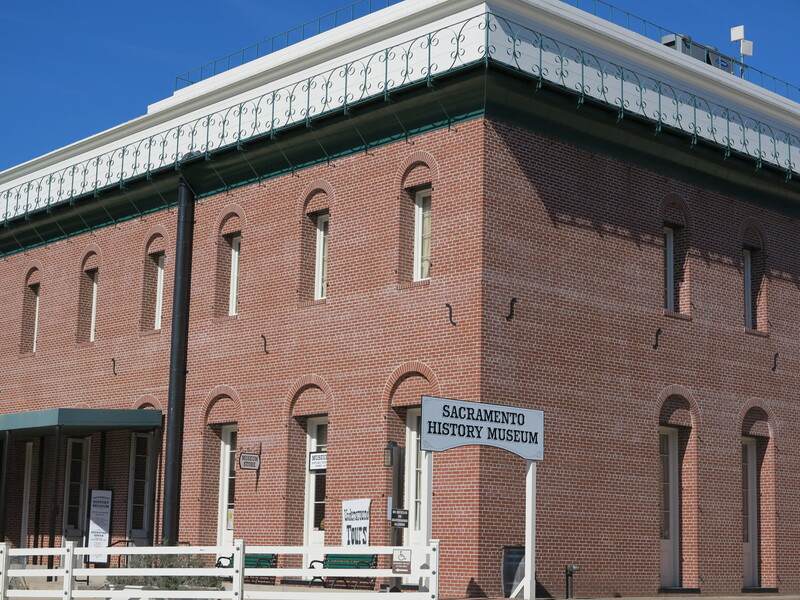 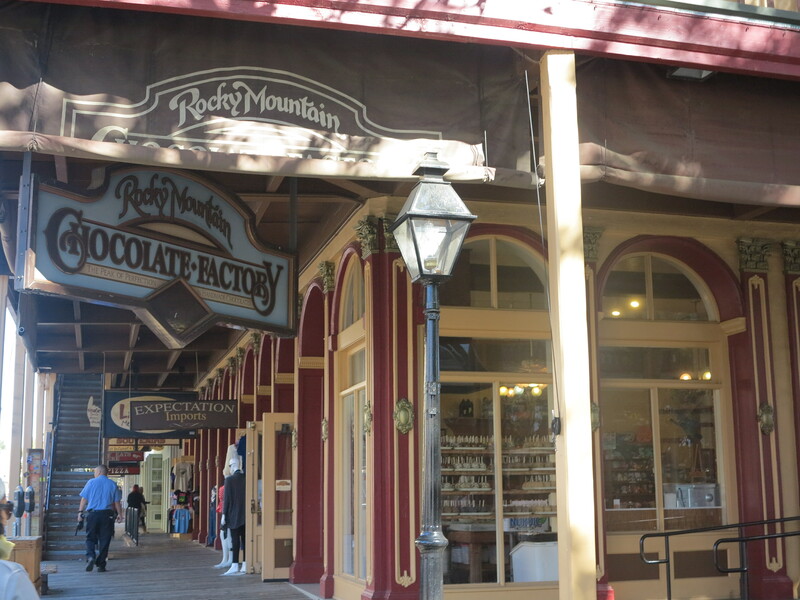 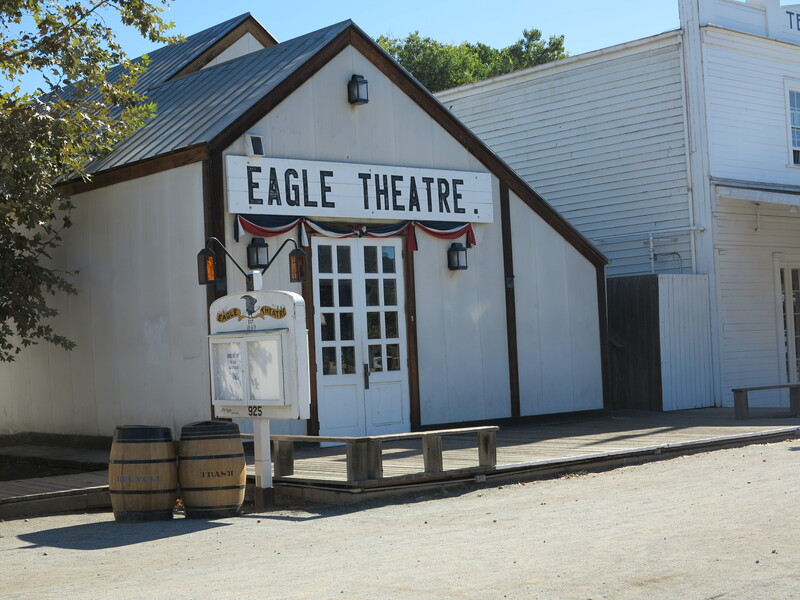 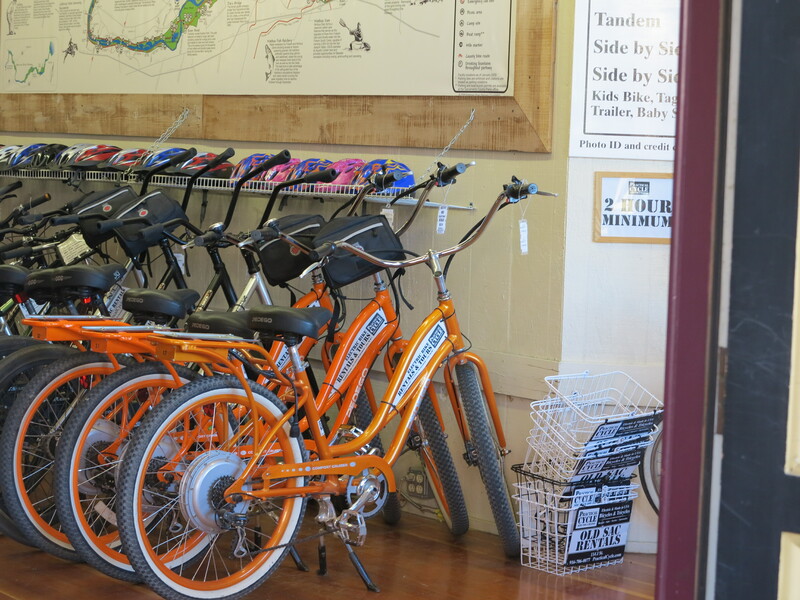 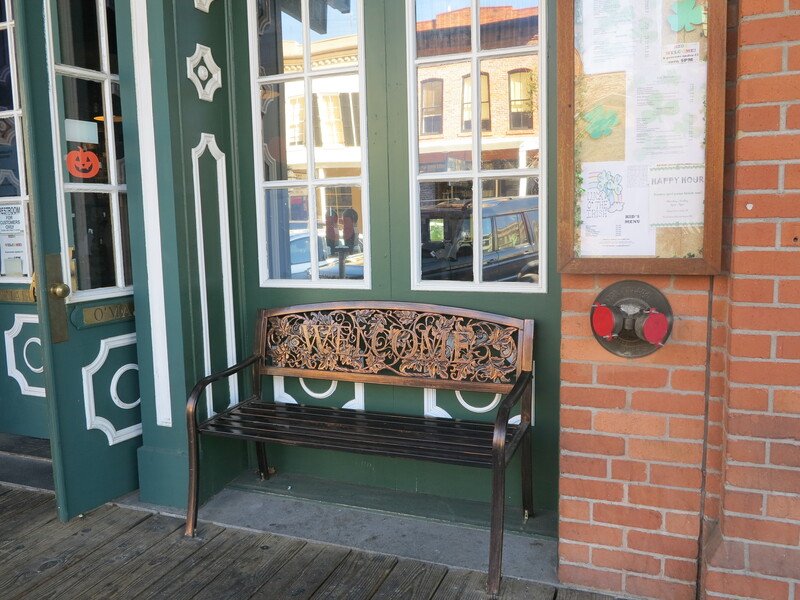 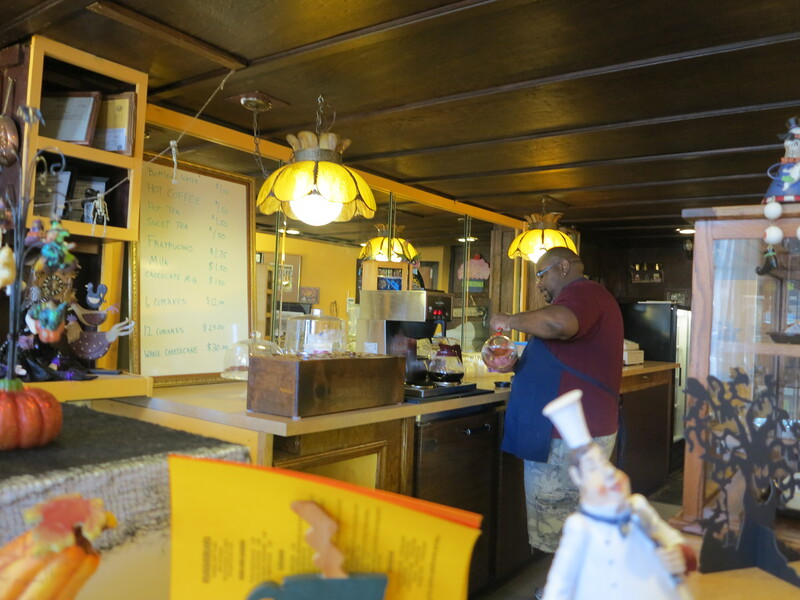 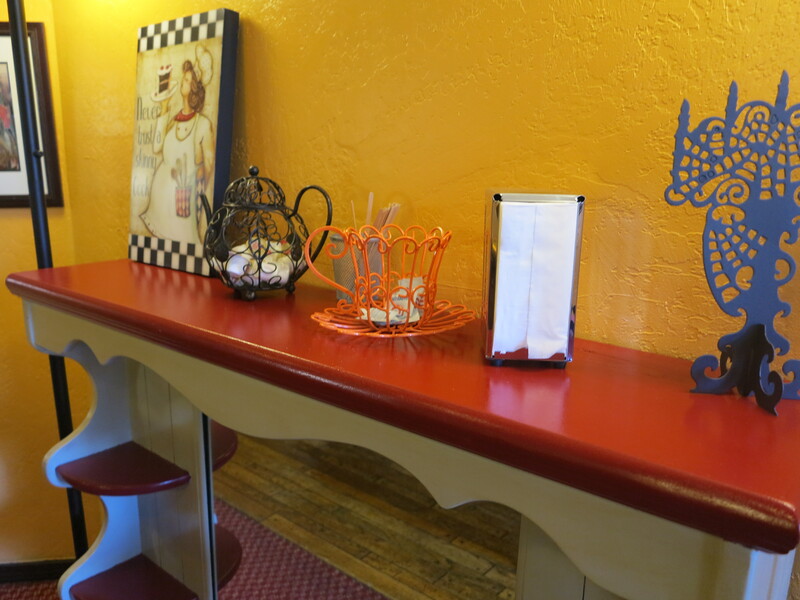 I found a number of interesting museums, and Old Sacramento, with its historic buildings, shopping, and dining, is a great place for tourists to do some sightseeing or simply relax. 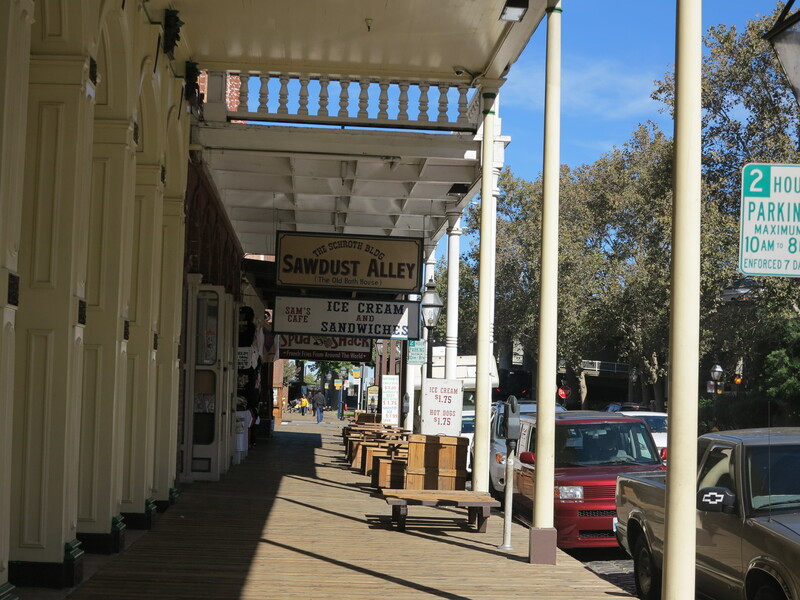 The Old Sacramento runs along the Sacramento River, an area that was seen as a great commercial center for the new city in the mid-19th Century. 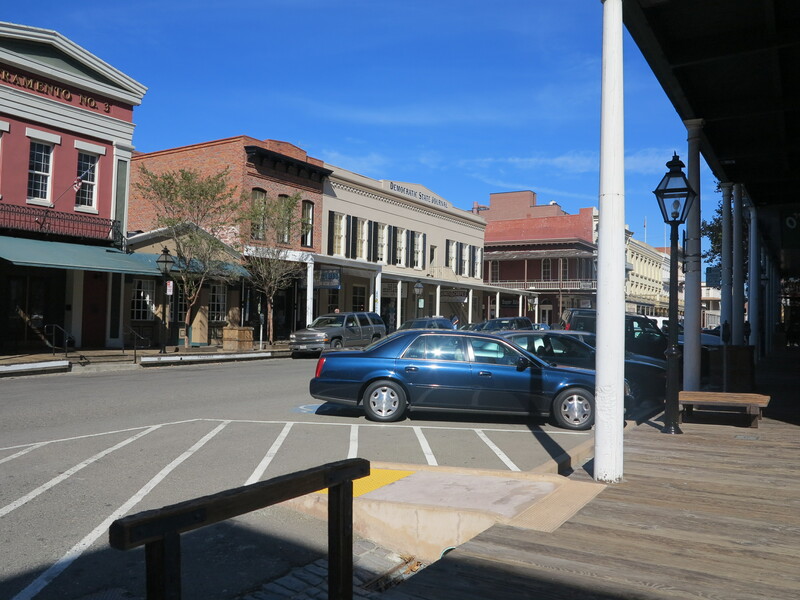 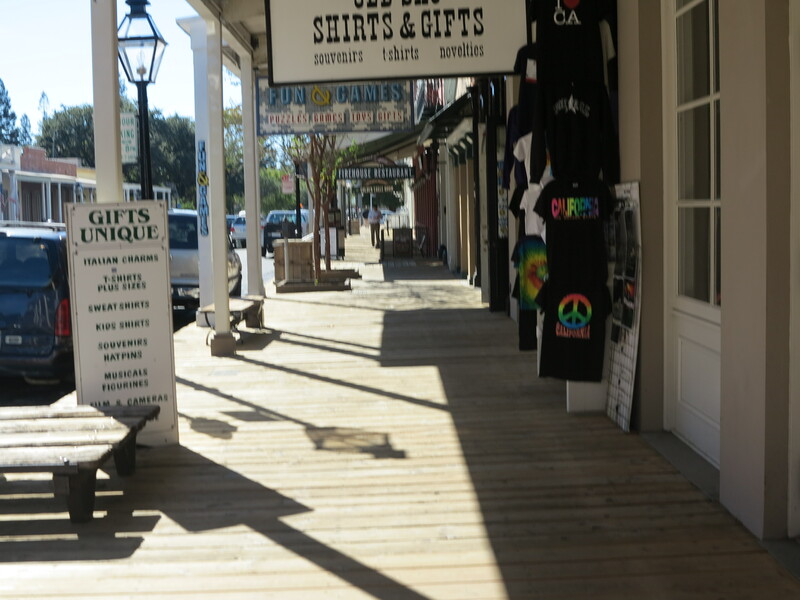 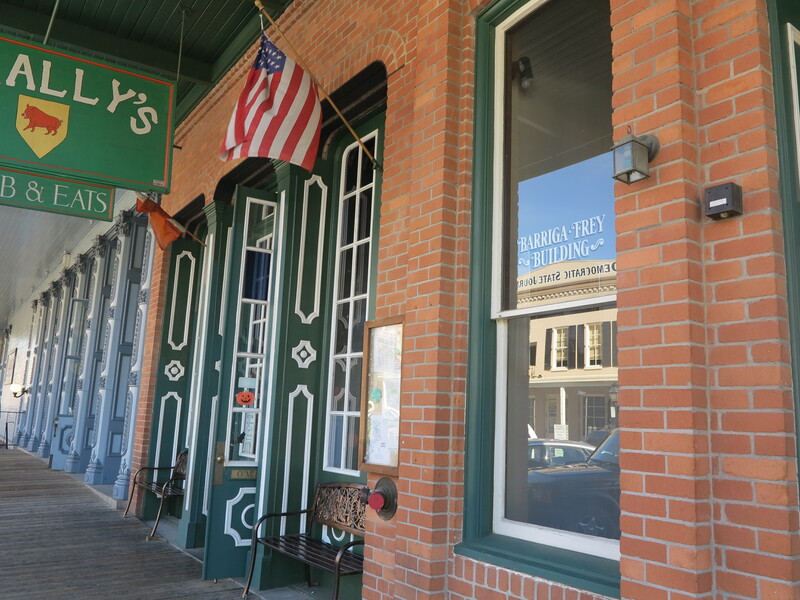 Historic buildings, are now occupied by shops, restaurants, hotels, and museums.